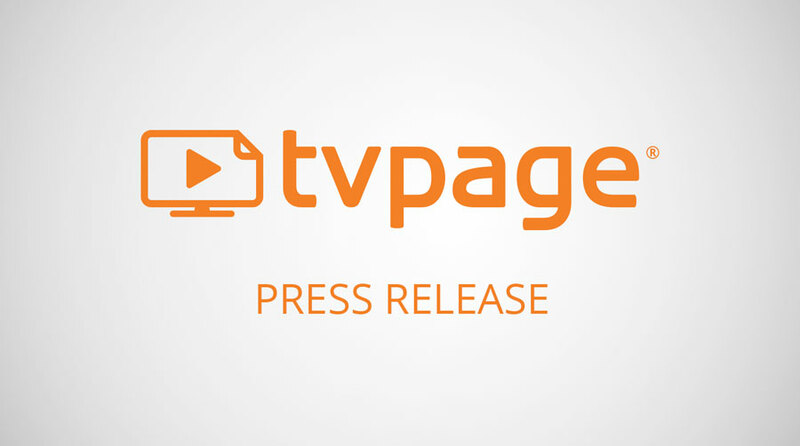 San Diego, Calif. – June 6, 2017 Today at the Internet Retail Conference & Exhibition (IRCE 2017) in Chicago, TVPage (www.tvpage.com), the first video content management system (CMS) that empowers merchants to source, publish and monetize video experiences announces three powerful Video Commerce Applications that are proven to generate tremendous ROI for many online retailers. The three new applications include the Right Rail, landing pages for email marketing and video commerce search results. 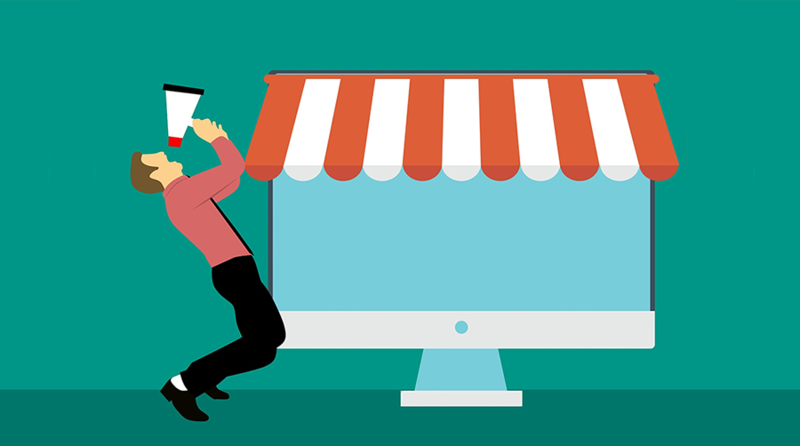 These capabilities enable merchants to deploy Video Commerce Experiences across multiple marketing channels, allowing the holistic and dynamic integration of video into a merchant’s ecosystem. TVPage has not only developed the technology to fuel Video Commerce Experiences, but also works extensively with leading partners and retailers to ensure that the most successful initiatives around video are well defined, validated and available for widespread adoption. 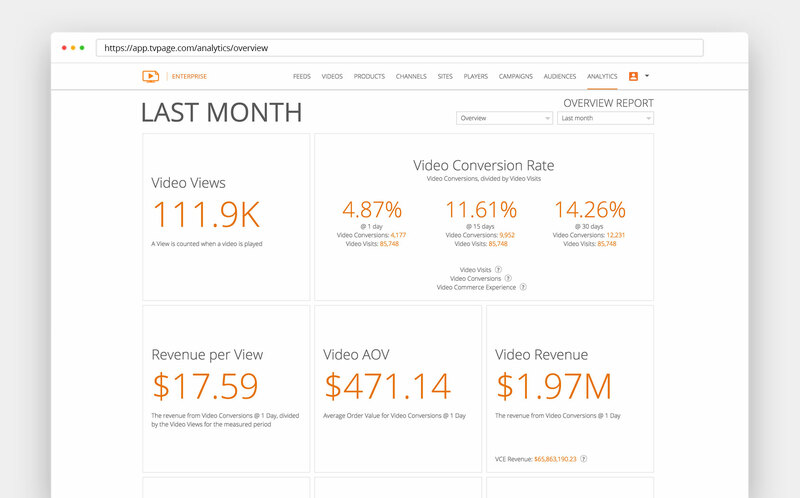 “We’re leveraging Video Commerce in new ways that continue to grow Video Visits from all core marketing channels, driving higher conversion rates and average order values,” said Allon Caidar, TVPage CEO. 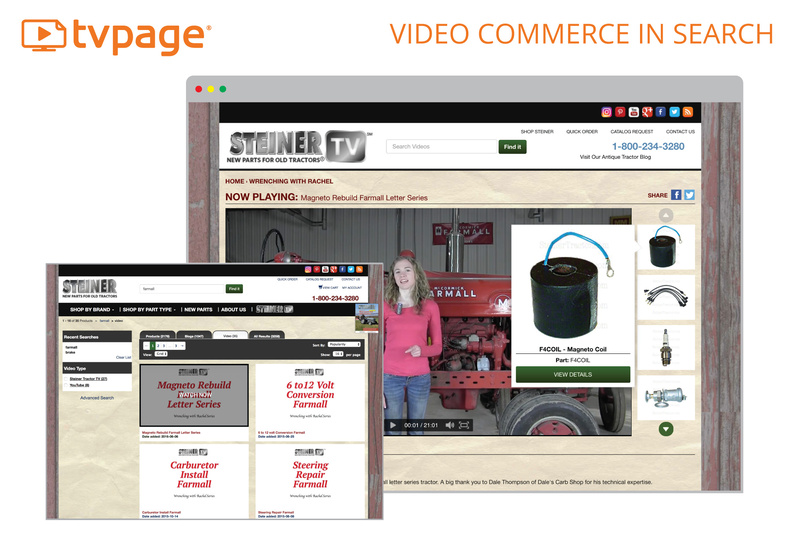 TVPage is building on the proven success of the Video Commerce Cloud by making it accessible to publishers. 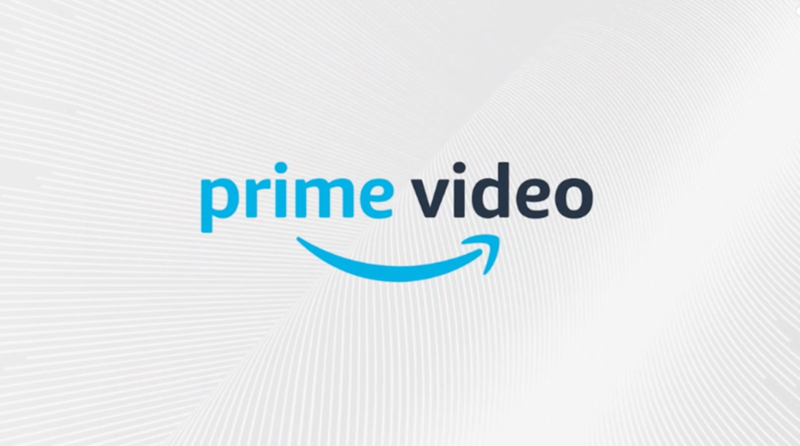 Merchants and brands can now syndicate their shoppable video to publishers, allowing their products to be sold with video via affiliate marketing. The TVPage Video Recommendation Engine will output the highest converting video to the viewer, which will ensure that publishers and brands are getting the most out of these valuable spots. 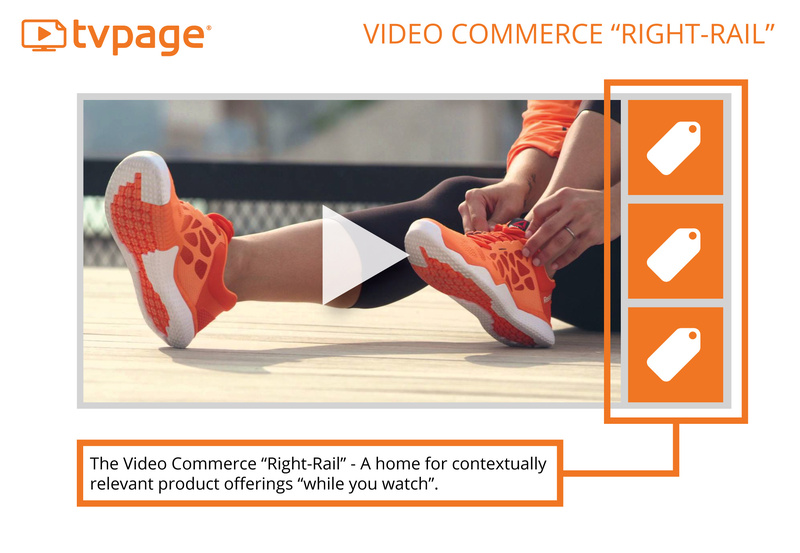 TVPage drives new traffic and engagement from email marketing efforts with video content – when users click, they go to a custom video landing page to watch the video, and shop the related products. 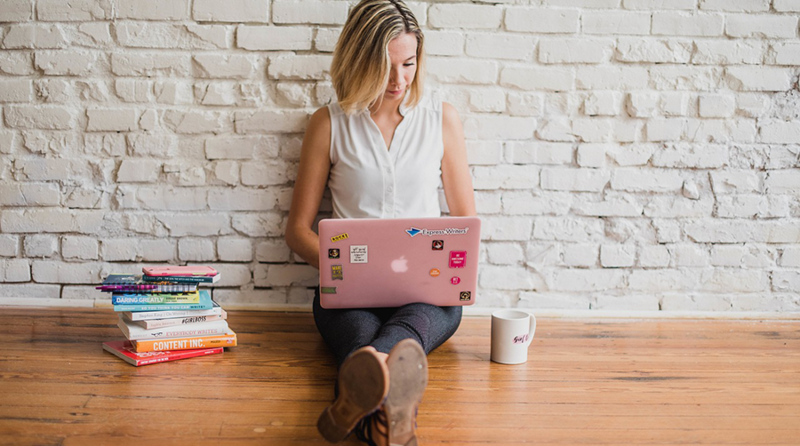 A recent survey found that 76% of email marketers plan to use more video to take advantage of the 65% boost in click through rates that it provides. 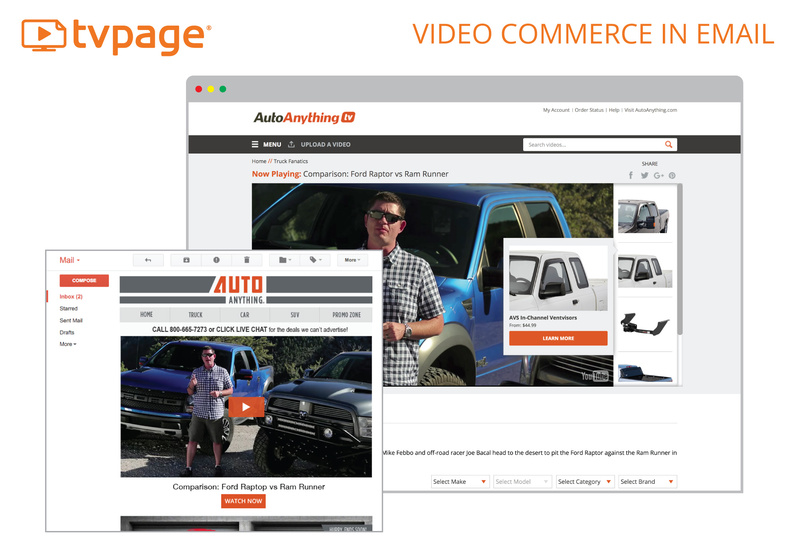 TVPage’s strategic eCommerce site search partners enable the delivery of video search results with landing pages that improve customer experience and engagement. Search results with video have a 41% higher click-through rate than those with text and customers who watch product videos are 85% more likely to purchase than those who don’t.